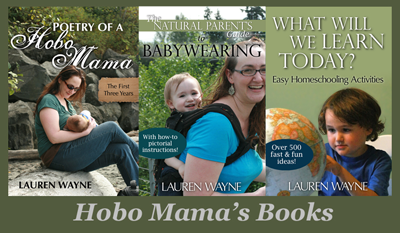 Hobo Mama: Predict your child's height as an adult! Ok, this is just for fun, but I found this nifty calculator that acts like a carnival barker, guessing your child's adult height from a series of current clues. 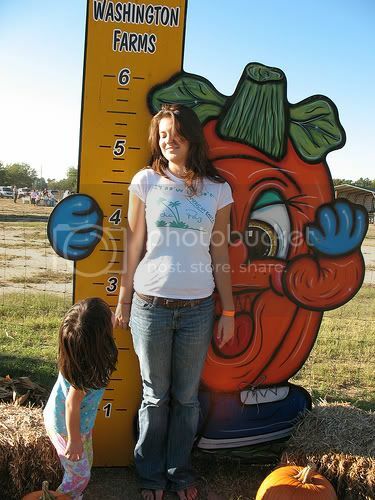 The Child Height Predictor is good for ages 2 through 12 and estimates how tall your kid will be at age 18. I'm really amused at how many caveats and cautions this simple little online calculator contains. It warns you that this is only a "fun tool" and simply a guess, and to check with your child's pediatrician if the calculator offends you. Ok, it doesn't really say that. But it does honestly say that the calculator cannot account for factors including poor nutrition, Olympic-level athletics, or children who have a physical condition affecting their growth. I love the idea that there might be parents out there who would seriously blame this online calculator for inaccuracies in the last case. As for us — Mikko will be 6'2", and if he's not, I'll want my money back.